In order to make sure that you successfully clean your home, you will need a perfect cleaning kit. Ideally, it needs to be organized, practical, transportable, and it also needs to have all the important tools and products that will all help with getting great cleaning results. 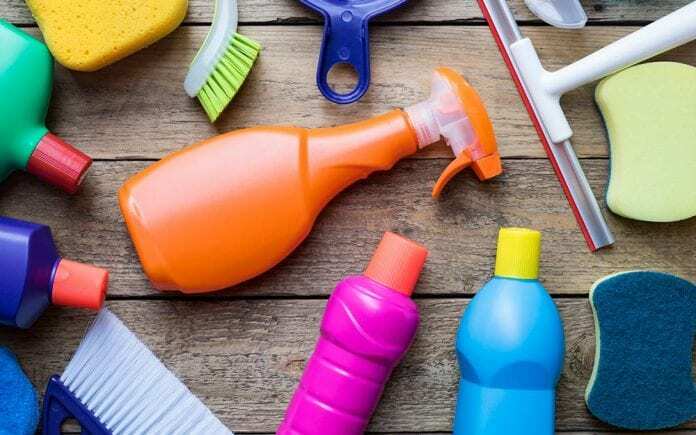 By making sure that you have a perfect cleaning kit, it will not only provide you with a good result, but it will save you a lot of time and frustration when cleaning your home. If you wish to have one product in your cleaning kit, do make it an all-purpose cleaner. The main advantage of this product is that it offers the best results on multiple surfaces. This makes it a good item to have when cleaning each room in your home. It is great for bathroom and kitchen countertops, and you can use it on anything. 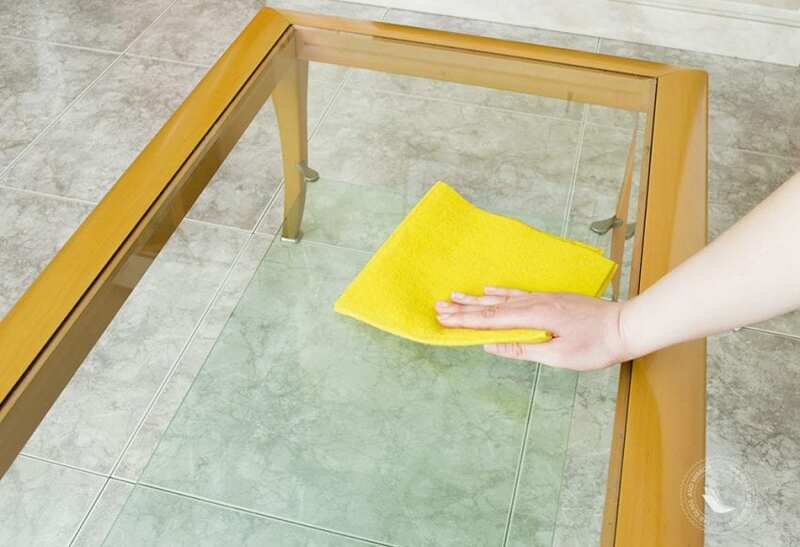 If you have the right product, cleaning mirrors and glass will never be easier. A good mirror and glass cleaner will remove any marks and grime without leaving the annoying smears and stickiness. You could even make your own cleaner by mixing ½ cup of alcohol, water, a few drops of essential oil, and 1/3 cup of vinegar. This product is especially important for bathrooms. For areas that are filled with germs and bacteria, nothing will do a better job than a disinfectant. It will eliminate all the bacteria and germs, and will also prevent sickness or illness. Always use a disinfectant to clean the kitchen surfaces and everything in your bathroom. Most people do not add furniture polish to their cleaning kits, however, they should. Not only will your furniture smell good, but it will most certainly bring the wooden furniture to a new level, giving it a shiny finish. 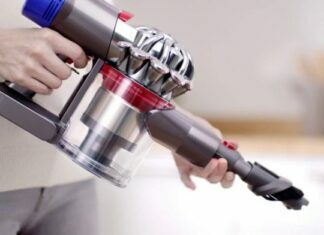 According to Reviuu.com, one of the most important home appliances that you could purchase is a vacuum cleaner. It will help you clean and maintain your home in an easy and cost-effective way. 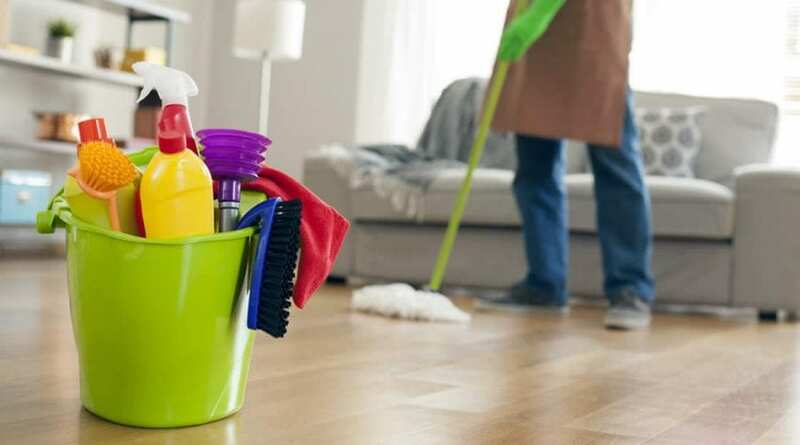 It will ease the process of cleaning the floors in your home, as well as get rid of all the dust that might cause you to have allergic reactions. By buying this product, you will not need to spend hours scrubbing at limescale when this product can finish the job for you. Limescale removers are quite effective and they are an item that you most certainly need to include in your cleaning kit. 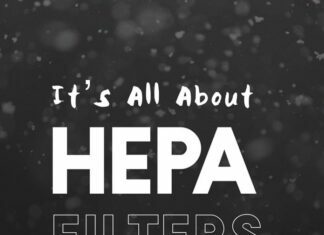 You can spray it on taps, drains, and shower screens, leave it for 40 minutes and then watch the magic happen once you wipe it off. There is no way to describe how much washing up liquid is important. You probably already know what it can do for greasy pans and pots, however, it is powerful in the bathroom too. One of the best things to use it on is bathroom showers and sinks. By using this product with the rough side of a sponge, you will be able to get rid of grime and dirt around the sink, tiles, and showers. If you want your home to be spotless, you should include these items in your cleaning kit. 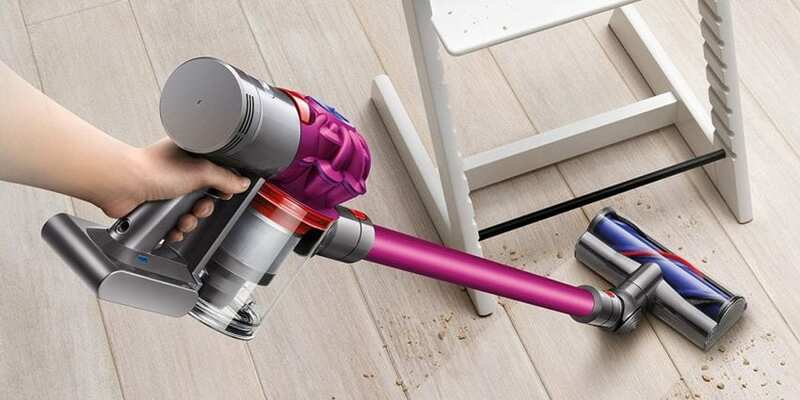 It will make the whole process of cleaning easier, cost-efficient, and if you want to make cleaning fun, do not forget to play your favorite music. Next articleBitcoin vs. Bitcoin Cash vs. Dagcoin — what can you buy with them?